A nature lover always seeks amazing places full of vividness of nature and finds the tranquility at the lap of the natural beauty. Adding beauty to this pleasurable feeling, Jim Corbett National Park is the most inspiring place to have the glimpses of great varieties of wild creatures. 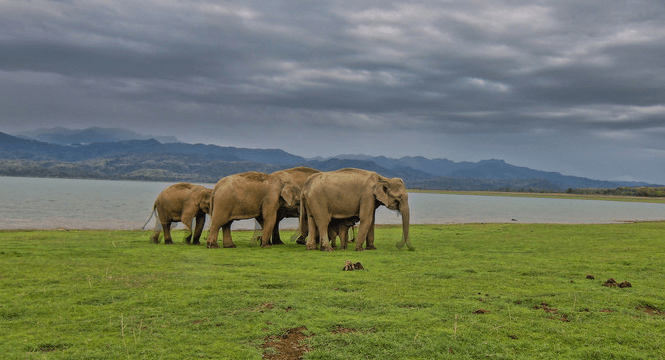 The place is perfectly compatible to the natural habitants of wild animals like tiger, rhinoceros, elephant, sambar, nilgai, king cobra and many more and this is the pretty reason to recognize this place as the National Park. 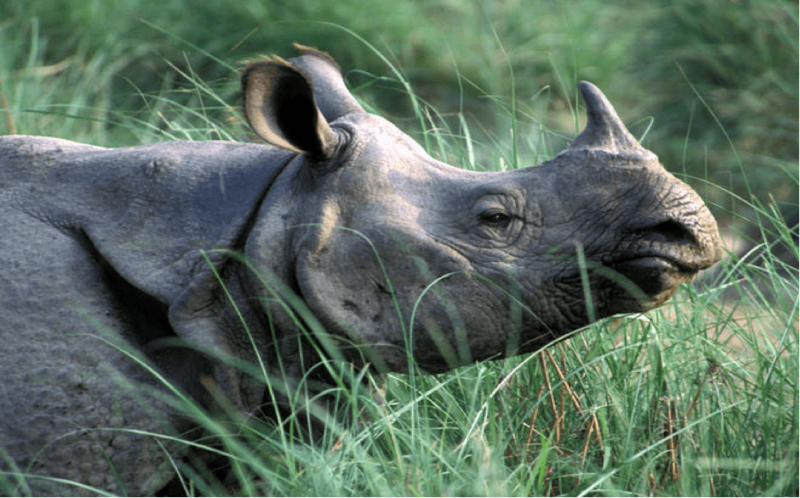 Corbett National park is also known as Jim Corbett National Park in the honor of the great hunter turned conservationist. Extending at the area of more than 500 sq km in the Himalayan foothills, Jim Corbett Park is India’s first wild reserve where you can get glorious glimpses of thousands of wild lives and can appreciate the natural environment. Considering the disappearing species of the rare species of nature Jim Corbett National Park has proved to be the savior for them. This park is also famous for bird watching to find around 600 species of birds including the migratory birds in winters to find the amazing eye-catching moments. When it was founded in 1936, Jim Corbett Park was not so focused among the visitors but now this place is very renowned for vacationers from all over the world who are untouched with the natural surroundings and beauty. This amazing national park is located in two main districts, Nainital and Pauri, in Uttrakhand, the hill state of North India. The geographical location of the Himalayan ranges is also suited for this place as well for the tourists that includes amazing streams, rivers and ridges crisscrossing the terrain providing soothing landscape and a great escape from the polluted urban life. Plan your trip to Corbett National Park for the great Columbian moments to explore and discover the natural essence of living.